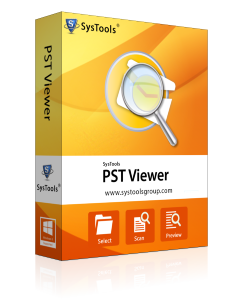 PST Viewer Tool allows the user to open PST file in normal view, property view and read PST file components like: emails, calendar, notes, contacts etc. 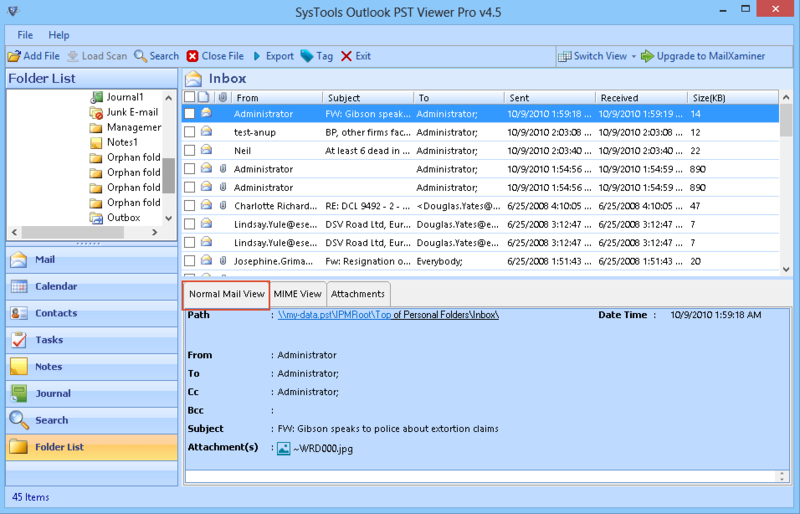 Open PST without Outlook and view the attachments with emails. 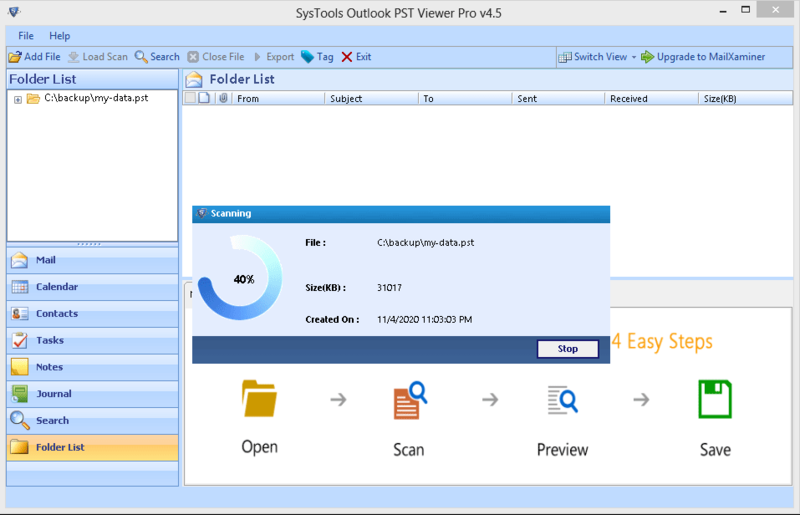 Open Outlook data file with dual options for doing scan. One is Quick scan for normal scanning while other is Advance scan which performs proper indexing and detailed analysis. PST Viewer Software gives all the details of the mailbox items with all its associated properties. View PST files with their attributes for emails: From, sent, subject, to, received; and for contacts: address, phone number, name etc. Open PST file contact list in the same way as it appears in MS Outlook. PST Viewer Tool open PST file without Outlook installation which is a unique way to read PST file. 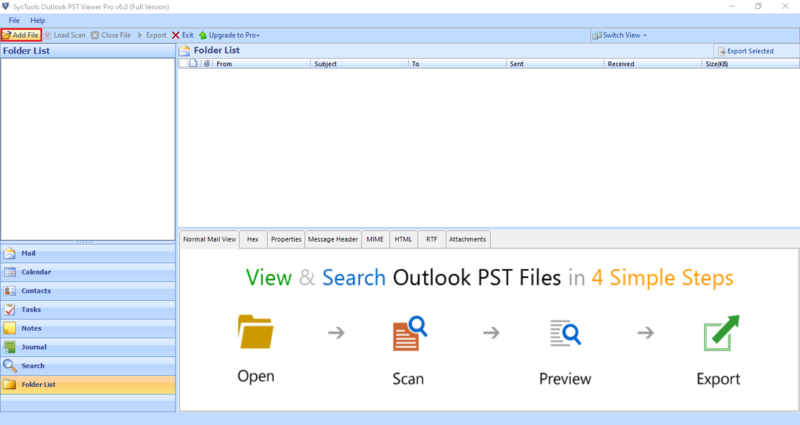 Read PST files mailbox and items without configuring or installing MS Outlook. 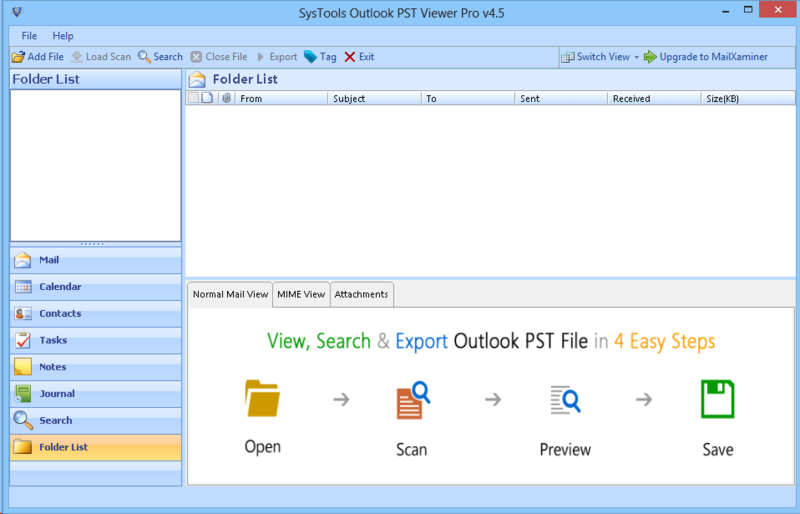 PST Viewer software open PST without Outlook and thereby helping the user’s time to open Outlook data file. 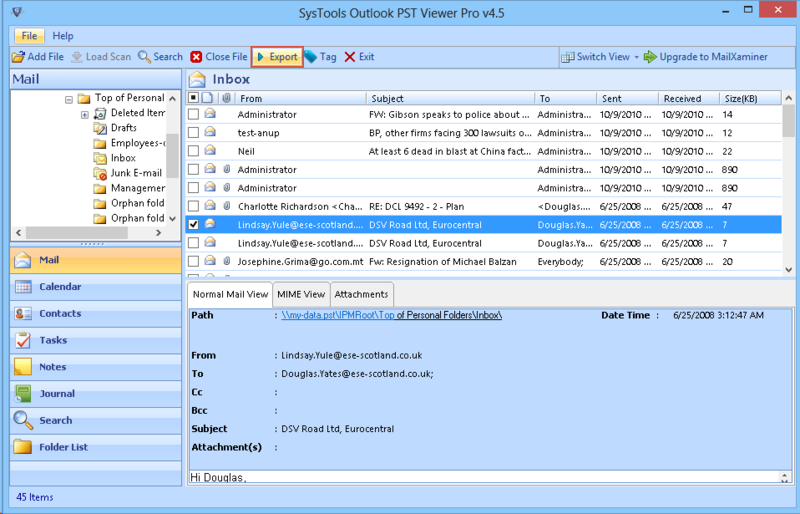 The default screen of PST Viewer software shows Outlook emails and the below row shows Calendar tab to view Calendar of PST file. 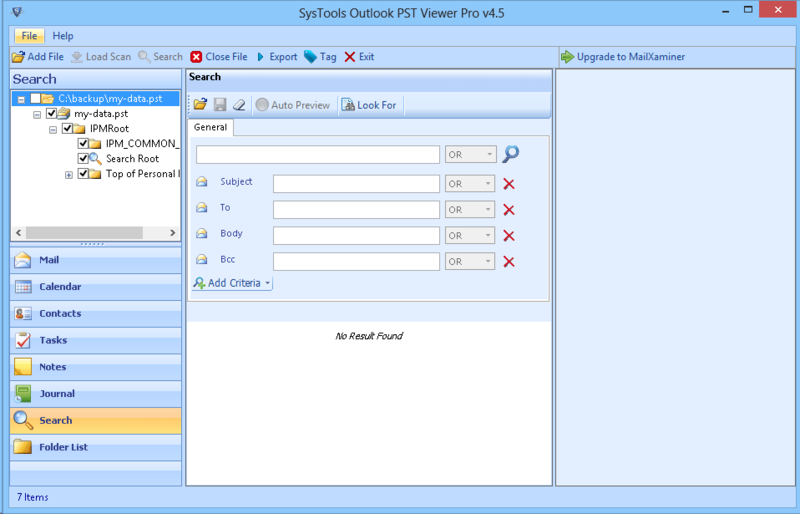 With the help of Free PST File Viewer tool, a user can view data of without Outlook Installation within the system. Tool also allows user to analyze data of highly corrupted PST file with no Size limitation. 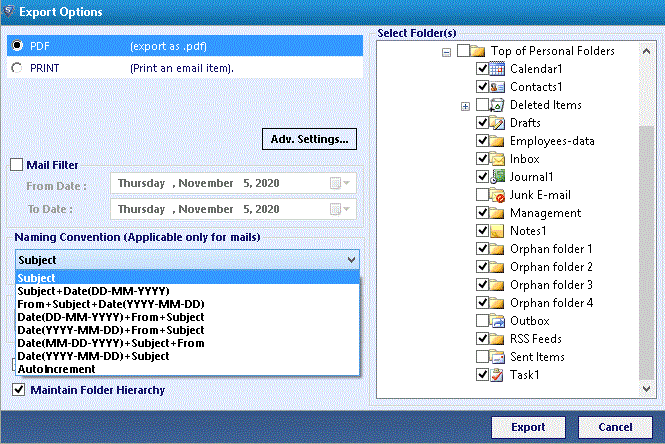 Open and Read all emails files with attachments, Calenders details, Contact information, Task list stored in PST File. The tool is designed with the self-descriptive and User-Friendly interface so that even a naive user can view data of their Outlook emails without any technical expertise. Search option to find Text within PST file. Install & Run Free PST Viewer Software within system. Choose the options of “Add File” to add PST files in software. Now Browse the path of PST File in the local system. Check Advance Scan option, if PST file is highly corrupted. Click ADD File option to proceed further. Now software loads the PST files items in hierarchy order, Click on Normal View option to see details of Emails files. With "Search" option, a user can search specific emails from single PST file or multiple PST file. Click on Export option to save emails in PDF format. A user can select specific emails or multiples emails to convert them in PDF Format. User can select "Mail Filter" option to find specific mails of specific dates. Click on Export to proceed further. After completion Conversion, the PST Viewer display "Success message". Click OK.
PST Viewer Tool- Replies All Doubts & Queries! Does the tool run on Mac Platform? No, PST Viewer is available for Windows platform to Open PST file. Is there any size limitation to read PST file using the software? No, the users can easily read the file without Outlook installation. Does PST Viewer Free tool supports Windows 10? Yes, the utility supports the latest Windows version. Great Utility! 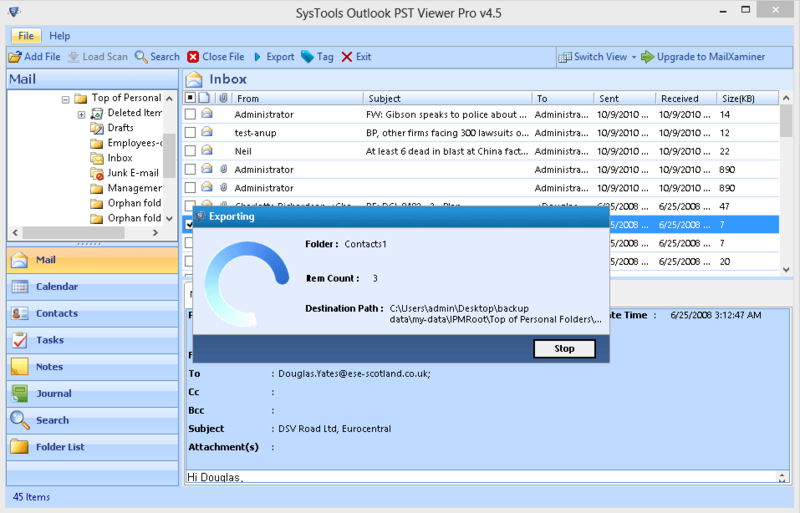 Open Outlook email with ease along with attachments. A recommended Tool to View PST files for windows. Thanks to the developer. I was looking for a PST Viewer free Tool to open Outlook attachments. The thing which I liked the most about PST Viewer Software is that it open PST without Outlook installation. Kudos! to the development team.